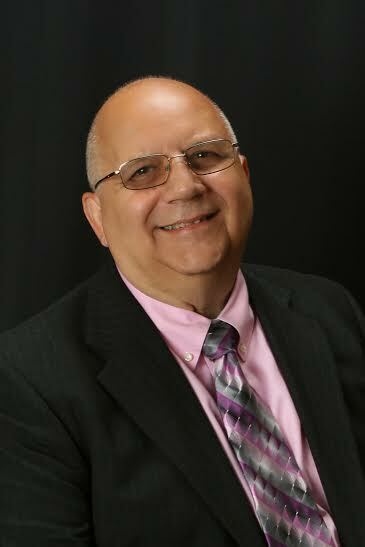 Charlie Giglio, LDA of America President, 2006 – 2008, was recently selected as the 2015 New York State Teacher of the Year. He is the Latin teacher for grades eight through 12 in the Gloversville Enlarged School District. Charlie, whom his students refer to as “Mr. G,” came out of retirement to join the Gloversville district in January 2006. Charlie has permanent New York state certifications in elementary education, secondary English and Latin. He’s certified as a school building administrator and school district administrator. In addition to his work with the Learning Disabilities Association of America, he’s a member of several professional organizations, including the National Association of State Mental Health Program Directors, Phi Delta Kappa – Professional Fraternity to Education, the National Association of Pastoral Musicians and the American Guild of Organists. Congratulations to Charlie on a well-deserved honor and a heartfelt “Thank You” for continued support and involvement with the Learning Disabilities Association through service on the New York State LDA Board of Directors.